Art Storage System 26.25" wide. 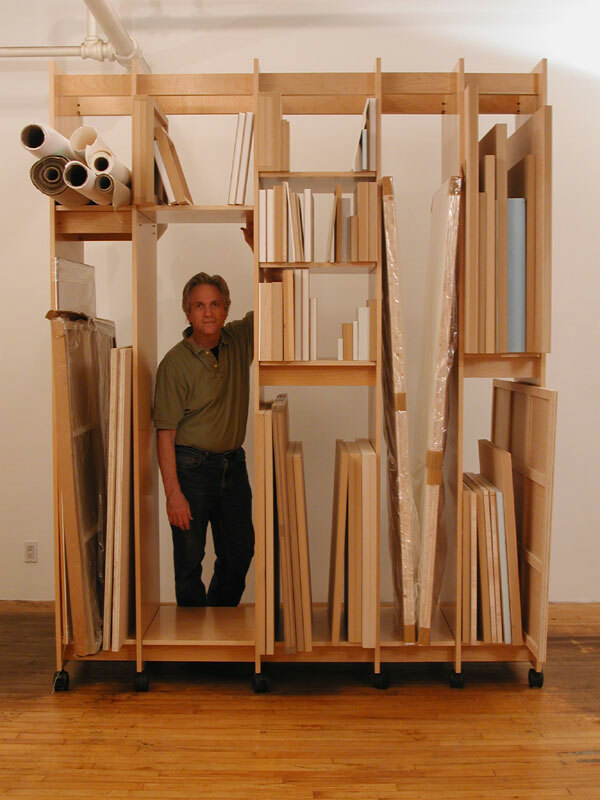 Art Boards modular system for storing art is flexible. Art Storage sections and parts can be ordered as needed at any time in the future. 26.25" wide, 99" tall, 23.75" deep.